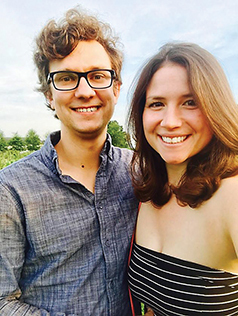 Ellen Skiba and Jordan Zempel of Alpena announce their engagement. 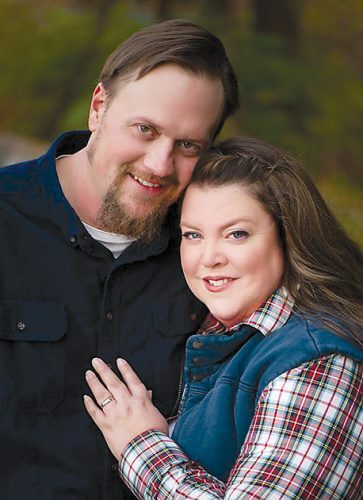 The bride-to-be is the daughter of Jim and Melanie Skiba of Alpena. The future groom is the son of Natalie and the late Ralph Zempel of Rogers City. 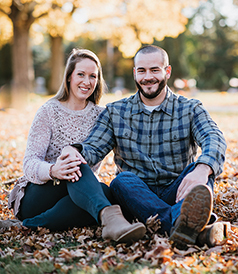 Ellen is a 2008 graduate of Alpena High School, 2015 graduate of Davenport University and currently attending Michigan State University Graduate School of Clinical Social Work. She is employed by NEMCSA Early Head Start as a nurse. Jordan is a 2009 graduate of Rogers City High School and 2018 graduate of Colorado State University. He is employed by MidMichigan Medical Center – Alpena as a physical therapist assistant. 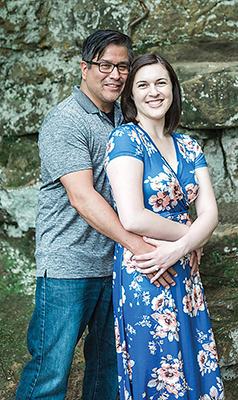 The couple will exchange their vows on May 25, 2019, in Alpena.